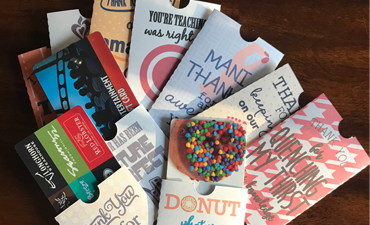 Ten gift card holders that you can make in a hurry to thank the teachers, paras, bus drivers and other important people that have cared for and taught your children throughout the year. 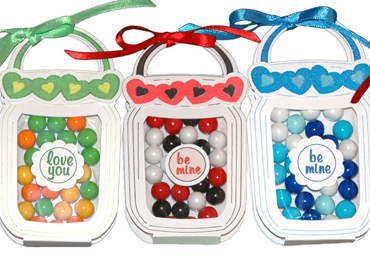 Little mason jar shaped candy boxes you can customize and fill with candy for the perfect treat! 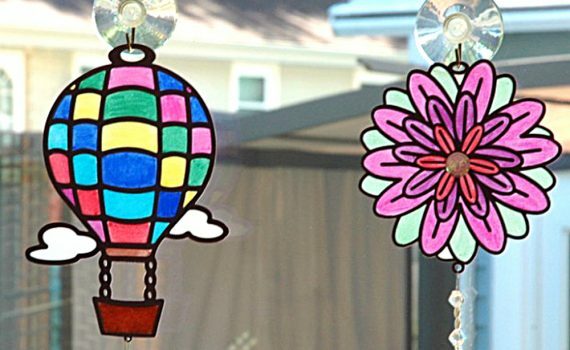 Make stained glass hangers out of any design using cardstock and vellum! 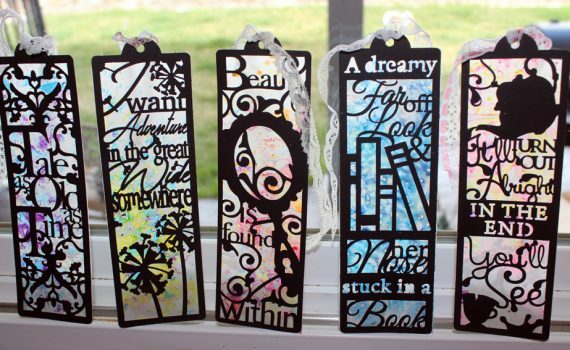 Beauty and the Beast inspired stained glass bookmarks. 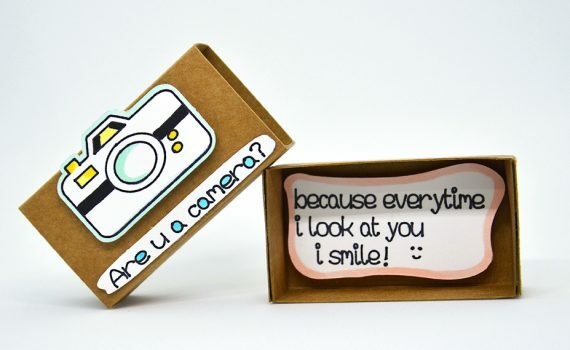 These are so beautiful and are perfect as gifts or to keep! 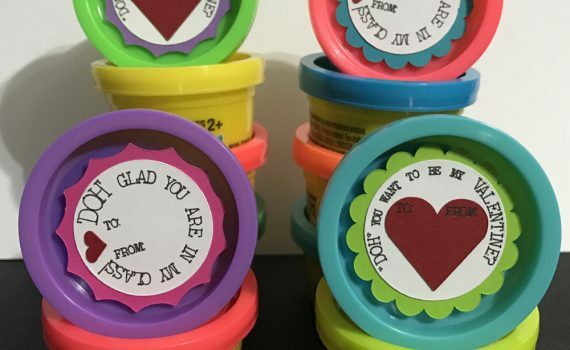 They are also a fun, easy, kid-friendly project! 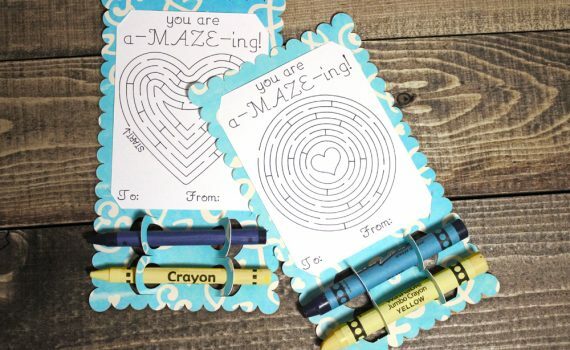 All you need is wax paper and crayons! 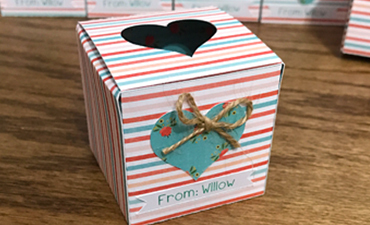 A collection of 10 lovely and easy heart inspired cards that are perfect for weddings, anniversaries, valentine's, or just because. 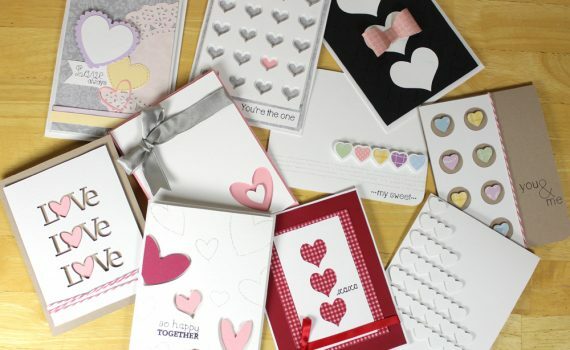 All of these cards can be cut and assembled in less than 15 minutes. 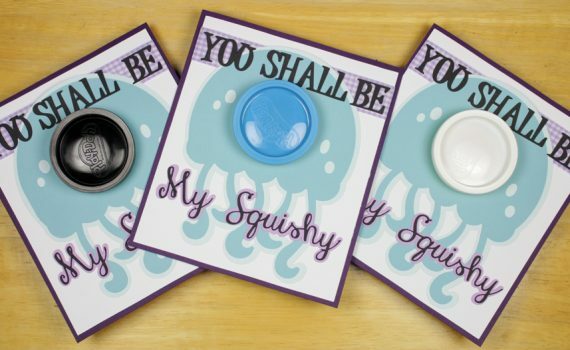 These cute play on words "Be my squishy" cards slide perfectly over mini play-do containers. 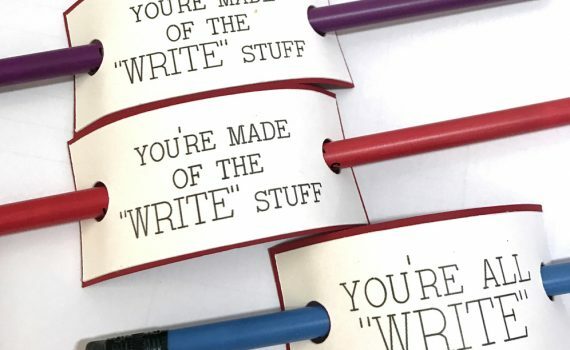 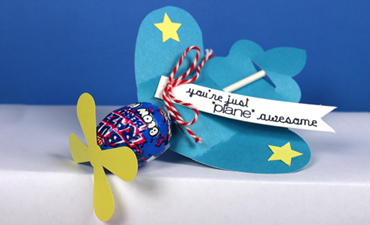 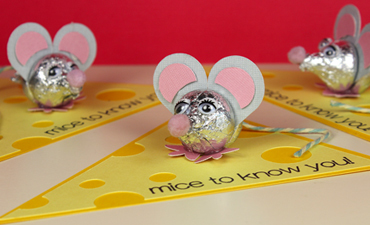 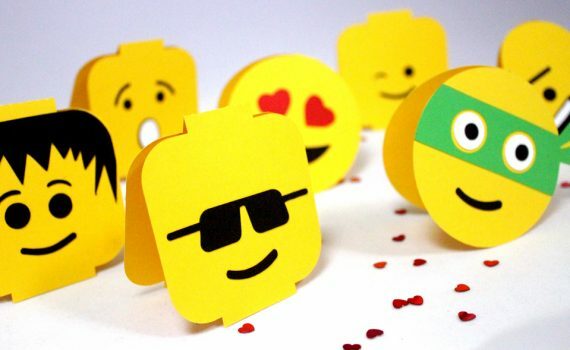 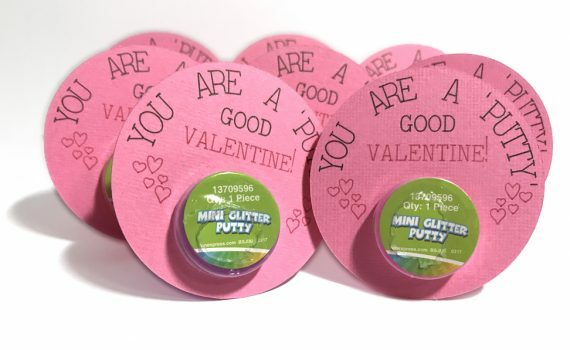 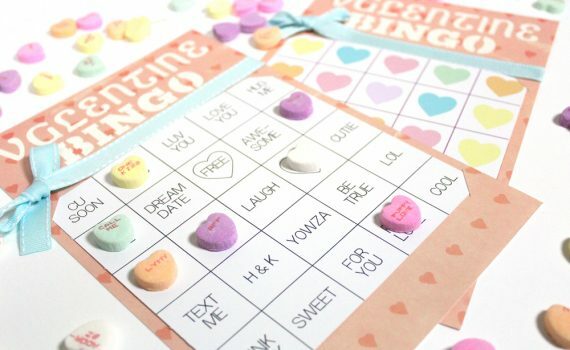 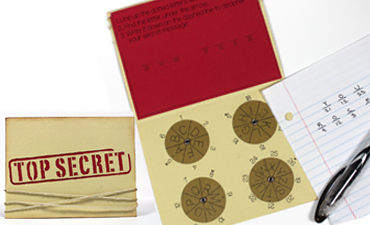 They are perfect for classroom gifts, valentines, or as party favors. 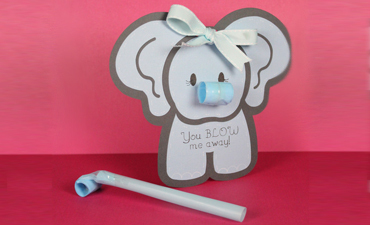 Easily adapt to fit lip balm too! 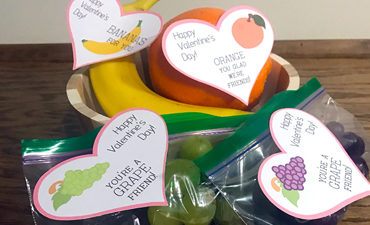 Are you looking for a quick and easy valentine for your pre-schoolers or younger children that is non-food? 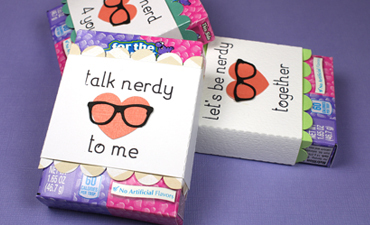 These 'doh' valentines are the perfect choice. 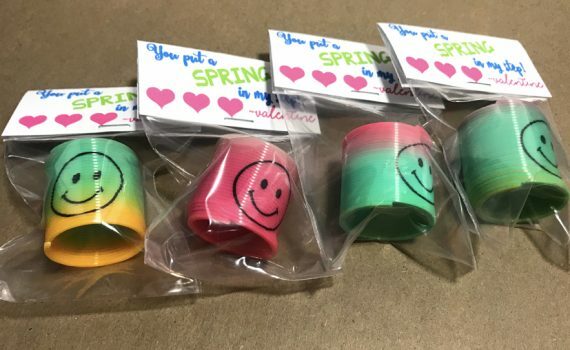 A special gift for the music lover. 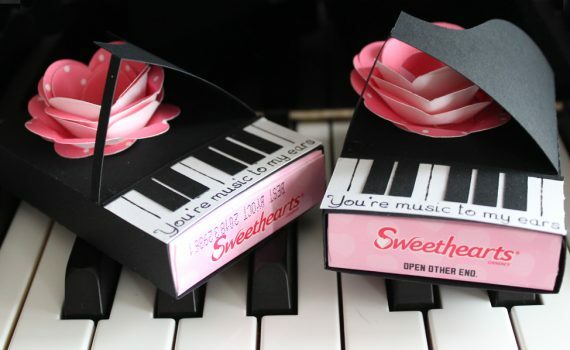 This piano sleeve fits perfectly around a box of sweetheart candy hearts and is finished off with a beautiful rose and the sentiment "You're music to my ears." 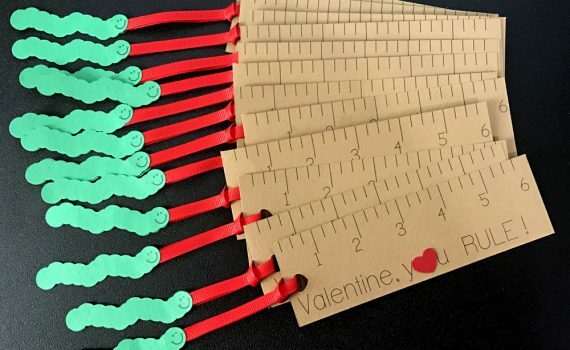 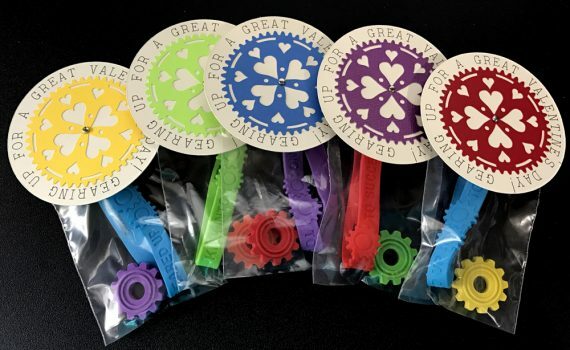 This fun and easy valentine is great for that child that loves to work with anything that has gears, like bikes, machines, cars, etc.